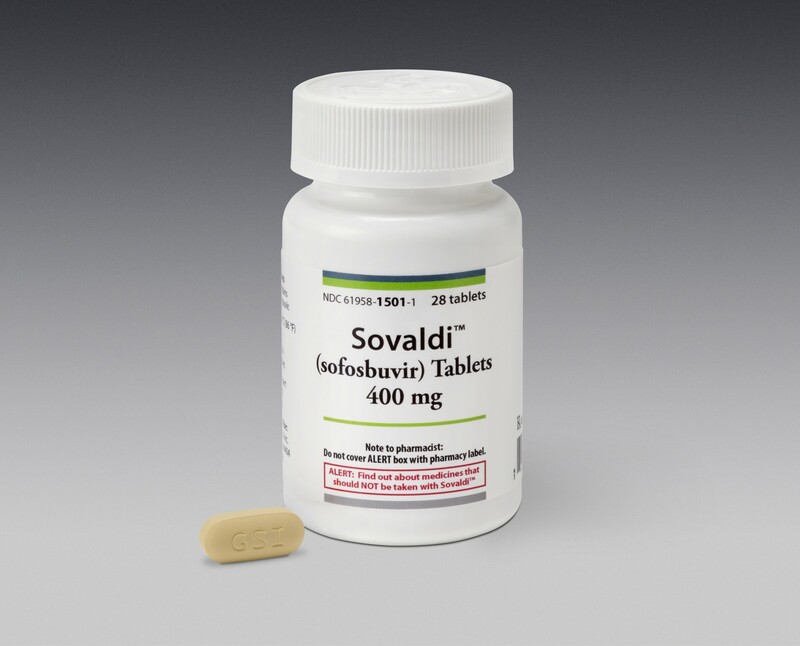 Thirteen Egyptian pharmaceutical company have filed a request with the Health Ministry to participate in the production of US-developed hepatitis C drug Sovaldi, the ministry has said. Tareq Salman, an assistant to the health minister, said the firms have expressed interest in partaking in the production of the drug which, he said, will be used in state-financed treatments starting January. It will be part of an initiative by the presidency to assist one million patients. Salman declined to set a final price for the drug in the scheme, but noted that the ministry acquired the medicine in a recent tender attended by seven firms for LE680 per package. He said the final price for the Egyptian equivalent of the drug, which will be used in the treatment scheme, would be set within three months. “That rate will definitely fall in the next tender, especially with the growing number of manufacturers and the amounts required,” said Salman. Egypt has the world’s highest rate of hepatitis C infections. The annual mortality rate for the disease stands at 40,000 and at least 14 percent of the population is estimated to have the virus.